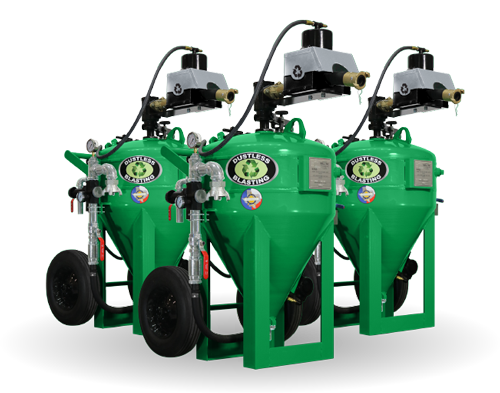 Like many tools, Dustless Blasting machines come in a variety of sizes. What you will use the machine for will dictate the proper size. 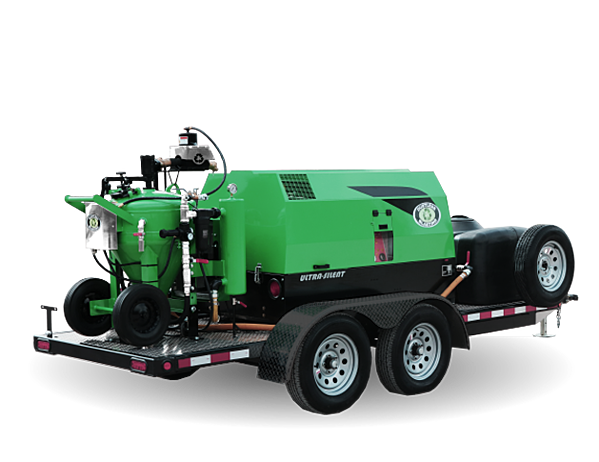 Everything you need to start your own Mobile Dustless Blasting business or offer a Turn-Key solution for your current business. These tools are ideal for existing businesses looking to add on services or replace their conventional methods. 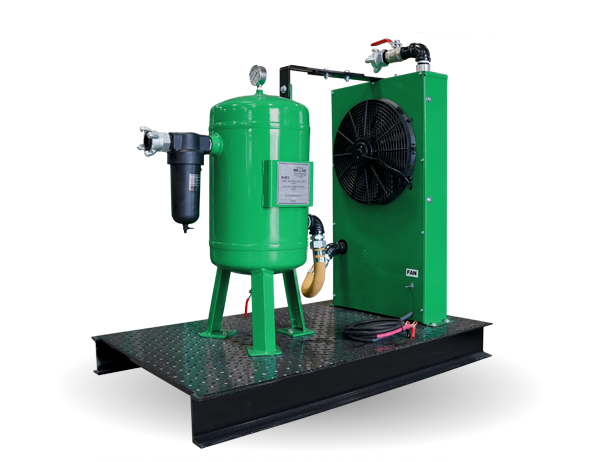 A dry air supply will prevent clogged blast pots, prevent surface rust, and inherently use less abrasive. Start your business with a bang! 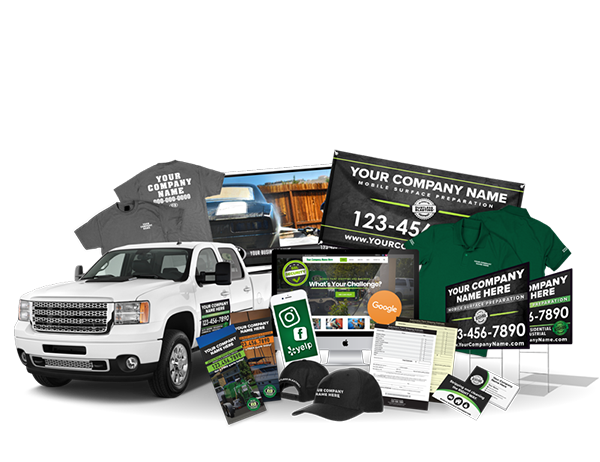 Our advertising and marketing tools are the best way to get customers. Fill out this quick form and see our equipment pricing instantly!